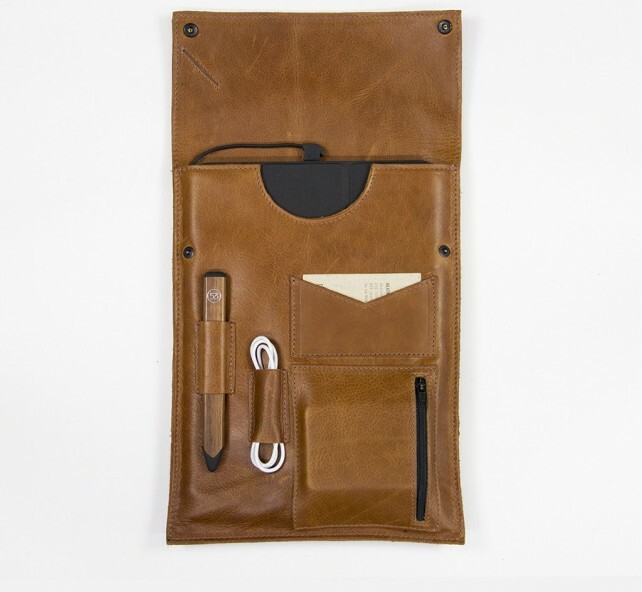 Cargito is a new collection of iPad cases that combines stylish design, high quality materials, and a built-in battery for on-the-go charging in one single product line. You can order a Cargito case now for the 9.7-inch iPad or for Apple’s iPad mini, and shipping is estimated for spring this year. 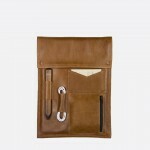 There’s a selection of different leather-lined iPad cases available at This Is Ground’s online store, and Cargito comes in charging and non-charging variants. For a charging case that’s compatible with Apple’s 9.7-inch iPads (including the iPad Air), customers will have to pay $165.00. 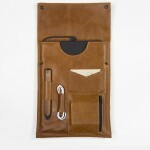 You can pick up a non-charging case for $109.00, and both pockets and pouches, a space for a stylus, a space for a Lightning connector, and a carry strap feature on each model. 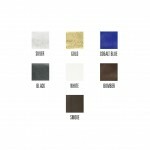 Colors include bomber (pictured above), whisky, gold, cobalt blue, white, and black. Charging cases for the iPad mini, on the other hand, retail for $155.00, or for a non-charging iPad mini case customers will have to spend just under $100 in This Is Ground’s online store. Wallet holds cards, cash, etc. As mentioned, you can preorder the cases now at This Is Ground, and shipping is expected to begin in spring. 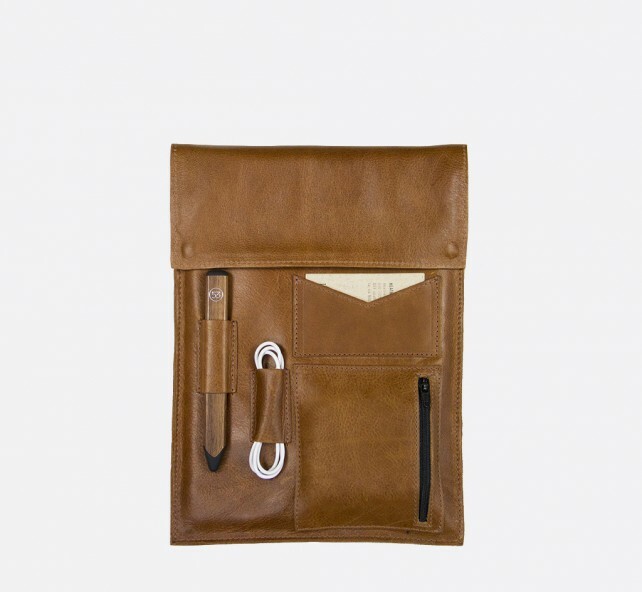 If you’ve been on the hunt for an iPad case that can protect your tablet and charge it up at the same time, the Cargito line looks like it could be a good choice. See also: Apple’s iPhone Trade-In Program Launches In Germany, Todays Apps Gone Free: iShows, 3Cycle, Air Pipes And More, and The AppAdvice Week In Review: The Amazon Fire TV, Game Of Thrones And WWDC.